I have set up a number of companies and launched a few projects since my first venture into business – here is some more information about them. Preneur Group is an Australia based strategic advisory firm with active interests, involvement and investments across a number of start-up and mature companies. The group was also the seed (and often organic fertilizer) for the 7 Levers Framework and 10% Win movements. 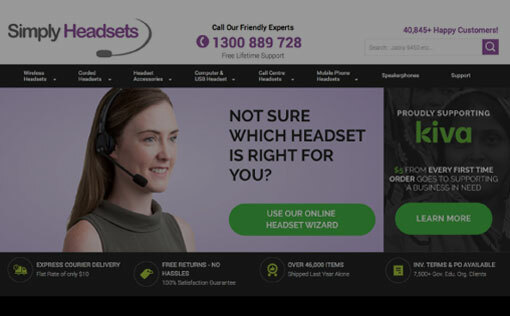 Offering Australia’s largest selection of telecommunication headsets, SimplyHeadsets has grown into the country’s largest online supplier – offering unbeatable prices, support and advice across Plantronics, Sennheiser and Jabra headsets. 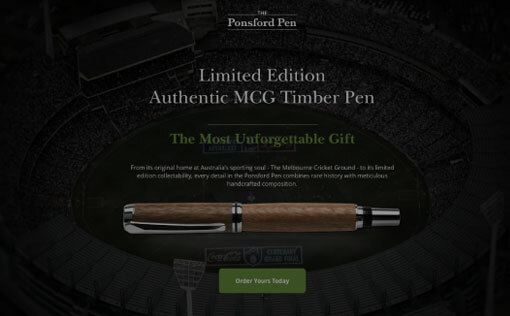 Another extension of the original “Selling The ‘G’” project, the Ponsford Pens are a limited-edition, handcrafted, collectible writing instrument made from authentic MCG timber. 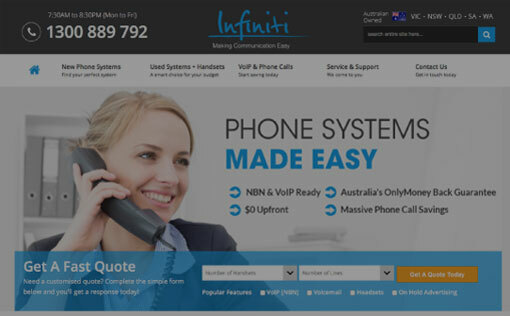 Offering Australia’s only money-back guarantee on phone systems, Infiniti Telecommunications is a leading communications provider, and a one-stop shop for all small and medium enterprise (SME) needs. Infiniti provides heavily discounted phone call rates, supply, and installation of hardware with local care and support, to metro and regional areas throughout Australia. 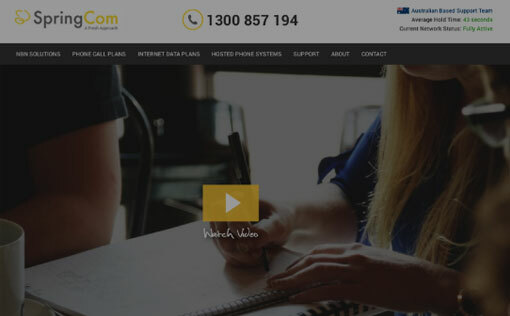 SpringCom is an Australian based telecommunications company offering top-tier phone, data and internet services at business-friendly prices. The company was established with one goal in mind; deliver the best deals possible from our 100% Australian-based team to companies all over the country. 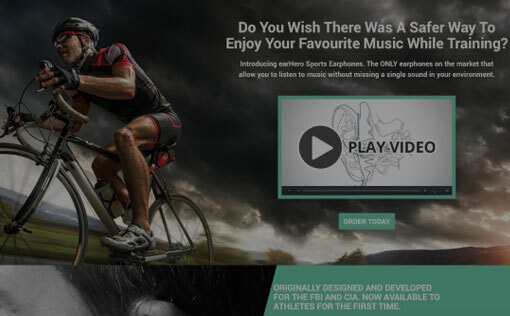 EarHero is dubbed the “world’s safest headphones,” allowing users to not only listen to music but also hear the surrounding environment, making them the ultimate athletic training device when it comes to safety. Preneur Marketing is the repository of the marketing thoughts of Pete Williams and the wider PreneurGroup team. Here you will find our marketing blog, podcasts, books, downloads, information about the 7 Levers Framework and more. If you want an excellent education in the Preneur Marketing Philosophy, this is the place to find it.